As a small business owner, I quickly realized I was in over my head trying to do my own taxes. I knew I needed to find someone, but had no idea where to begin. I interviewed several individuals and companies, but didn’t feel confident in them. When I met Julie and her staff, I knew that I found the right person to help me out of my mess. She amended 2 years of my taxes and completed the most current ones, and I was thrilled with the results. She stays up to date on all the new tax laws, so I never worry that I am missing something. Whenever I have a question, she is quick to respond. 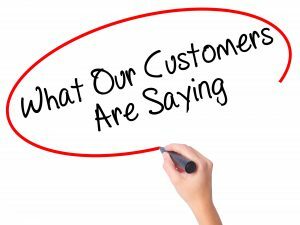 I never felt like just another client, she genuinely cares and wants to do the very best for her clients. I honestly don’t know what I would do without her! We have been using the services of Eaglecrest CPA Accounting & Tax for over 12 years. Jean daughter Julie, and their entire staff are awesome folks to work with. 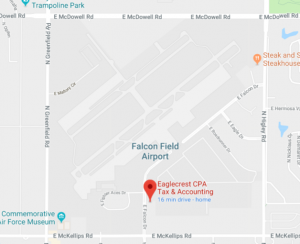 Leaving the bookkeeping, accounting, and payroll services up to Eaglecrest is a tremendous weight off of our shoulders. Having these professionals on our team allows us to focus on our business. A highly qualified accounting service with a family friendly touch.